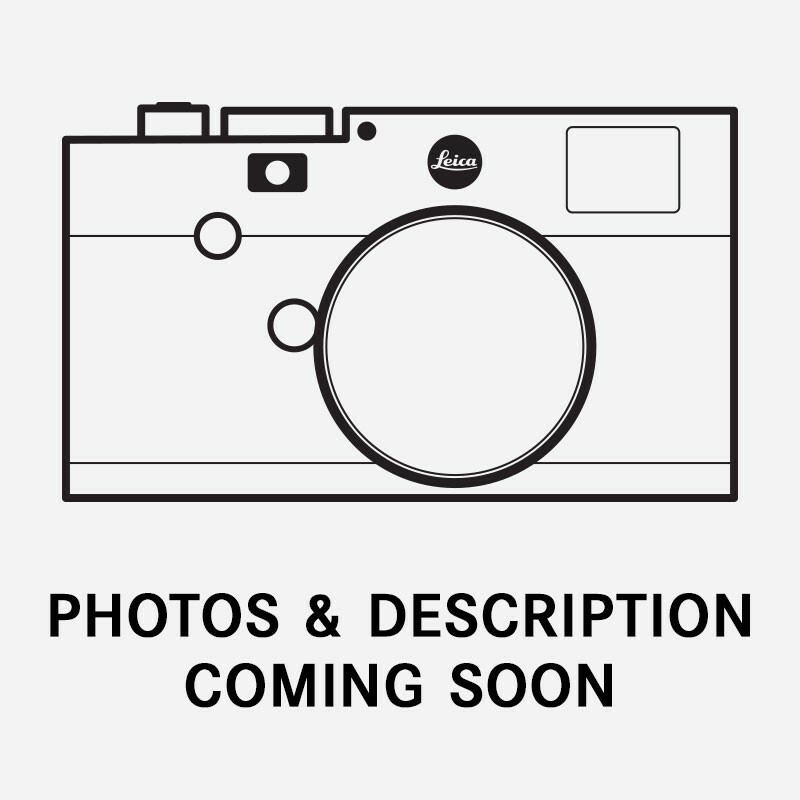 It is noteworthy to mention that even in this increasingly electronic age, the Leica MP is a purely mechanical camera that transforms the act of capturing compelling images into something indescribably exciting and sensual. 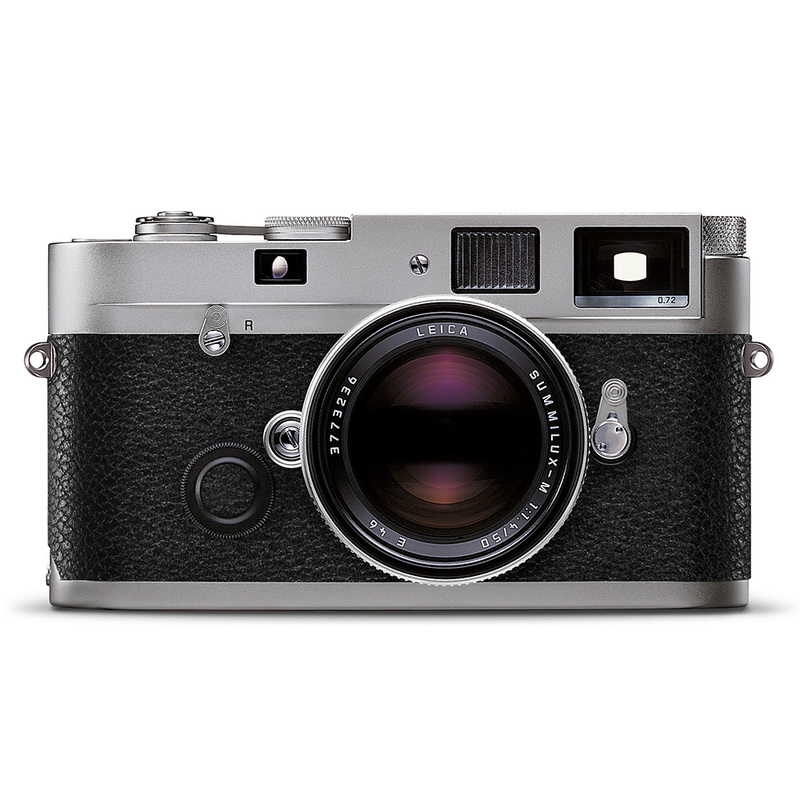 Over 50 years of experience and expertise in the design and construction of exclusively mechanical rangefinder cameras has culminated in the current Leica MP. This timeless classic embodies the essence of fine mechanical precision. It is a veritable masterpiece possessing a visceral and emotional quality that captivates any photographer at the very first touch. In this era of accelerating transition, the Leica MP stands supreme as a camera for a lifetime. *Price includes camera body only. Lenses are available seperately.